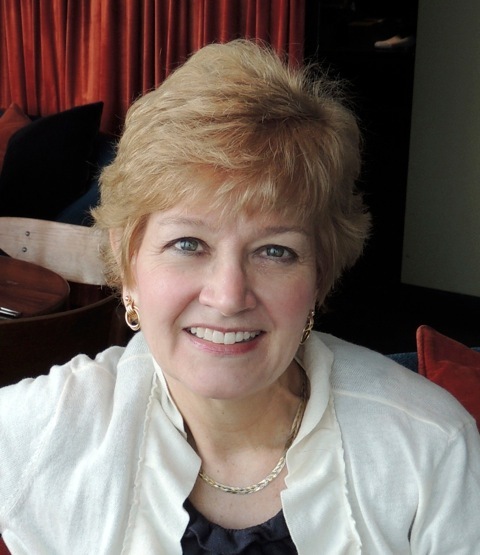 An intriguing blend of colorful characters, fascinating history, and winemaking detail come together in Ellen Crosby’s “sprightly” (Publishers Weekly) tale of suspense—the fourth in her Wine Country mystery series—set in Virginia’s lush wine country. 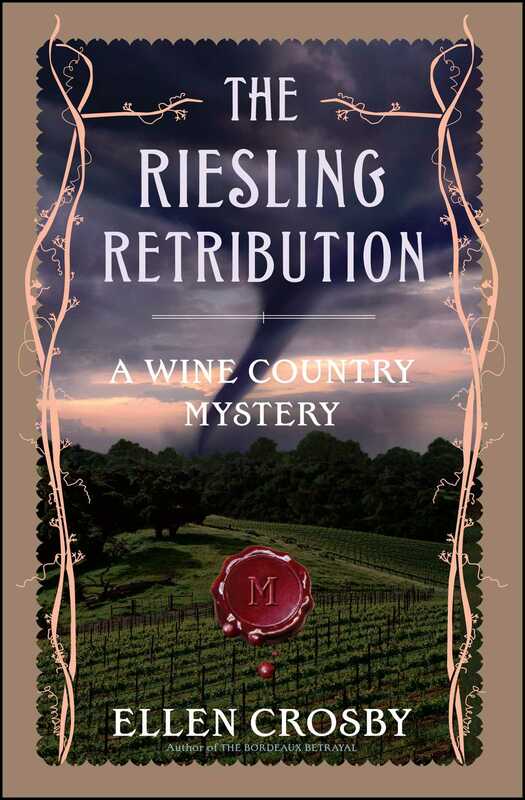 When a tornado rips through Montgomery Estate Vineyard and unearths a grave in an abandoned field, police inform Lucie Montgomery that the odds are good someone in her family is responsible—possibly for murder. But she has more to worry about than buried secrets. A clash between her charming new farm manager and her winemaker, Quinn Santori, tests her complicated romantic and professional feelings for Quinn, fueling the winery’s combustible atmosphere. Meanwhile eerie ghost stories make her think twice about allowing Civil War reenactors to use a field near the grave site—until the spirits of her own family’s past converge for a most unexpected outcome.